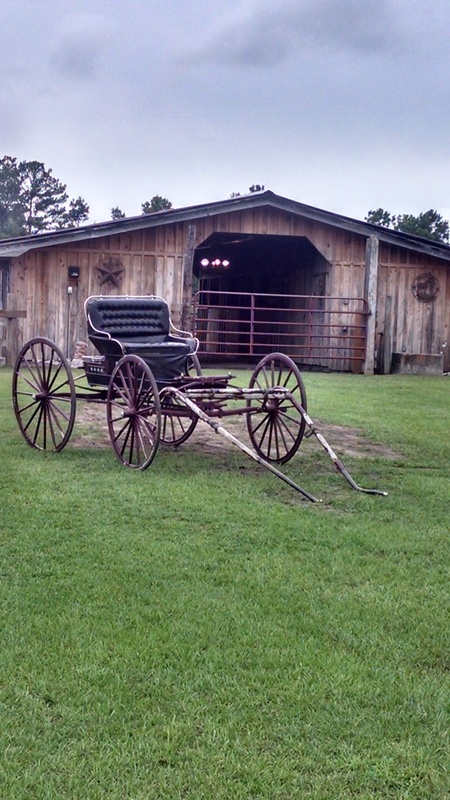 Horne Bay Farm is proud to sponsor the Southeastern North Carolina Agriculture Festival. The SENCAF is a celebration of the rich farming history of Fair Bluff and North Carolina, and serves to promote farming and agriculture to current and future generations of the state. This year the SENCAF will take place on Saturday, November 10, 2018. Some things you will find at the SENCAF include: SENC Vendor Letter SENC VENDOR LETTER, SENC AG Vendor Rules SENC AG Vendor Rules, Downtown Vendor Market Application SENC AG GENERAL VENDOR APPLICATION, and Vendor Permit VENDOR PERMIT. A Turkey Shoot Kickoff sponsored by Fair Bluff Fire Department. Thank-A-Farmer Hoedown Dinner and Dance will be held November 9, at the River Town Hall, Main St., Fair Bluff, NC, 6:00 p.m. The SENCAF pageant for ages Birth-21. Hands on activities like milking a simulated cow & more. ***Applications for the Tiny Famer and Cutest Farmer are coming soon. Please keep checking back with us. Thank you for your support!